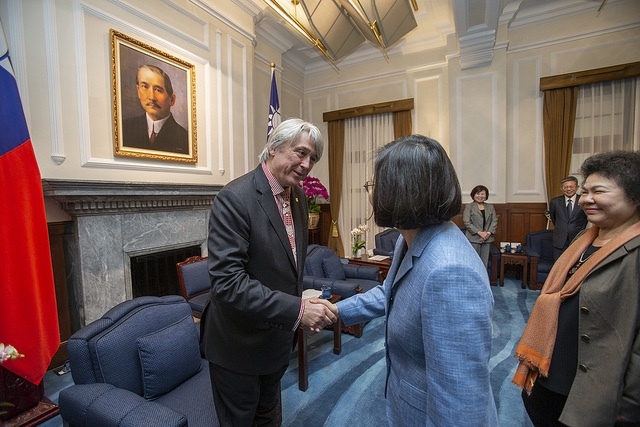 A busy week in Chinese Taipei for the WorldSkills Board and Pearl So of the Champions Trust, included a meeting with the President Tsai Ing-wen. The President explained that the government is making technical and vocational education more dynamic, and encouraging more young students to acquire technical skills. The meeting was preceded by the signing of a Memorandum of Understanding on 13 March between WorldSkills International and the Chinese Taipei’s Workforce Development Agency, the centre will offer expertise for national skills development in countries/regions that are in need of support, especially those Members and non-Members from Southeast Asia, South Asia, and Africa. The Workforce Development Agency is a public organization responsible for human resources development in Chinese Taipei, including vocational training and skills competitions. The Workforce Development Agency has also been the Member organization of WorldSkills International since 1970. With the support from the government aid organizations and partners, the financial resources will mostly be provided by the Workforce Development Agency, and the work will be carried out in collaboration with WorldSkills. Following HRD Korea, this is the second such centre to be set up, with advanced talks underway to create more in other Member countries and regions. Many of the areas most likely to benefit are in Africa, where WorldSkills has prioritized expanding the skills movement to be signaled by the signing of a Memorandum of Understanding earlier this year with the African Union. Currently only six African countries are WorldSkills Members, out of 54 on the continent. While WorldSkills now represents two thirds of the world population, the organization’s Members connect to only to just two percent of Africans. 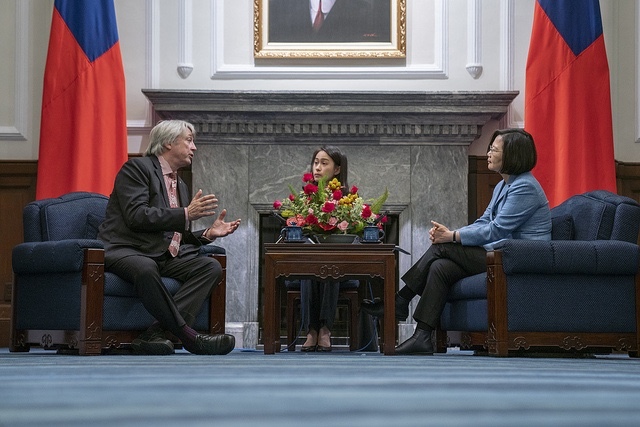 San-Quei Lin, Vice President for Special Affairs for WorldSkills and the Vice Minister of Labor in Chinese Taipei, said he hoped that a network of Capacity Building Centres would eventually be set up across the network of WorldSkills Members. “If we want push the skills development in Africa we need a lot of support from Members and partners,” he said. The Capacity Building Centre would be able to invite Experts and Competitors to visit and learn, but also send delegations of volunteers to the selected regions. There had already been requests from several countries in Africa and Asia, especially in skills in which Chinese Taipei had done well in international competitions.